Don’t miss out on an event full of Exocets! 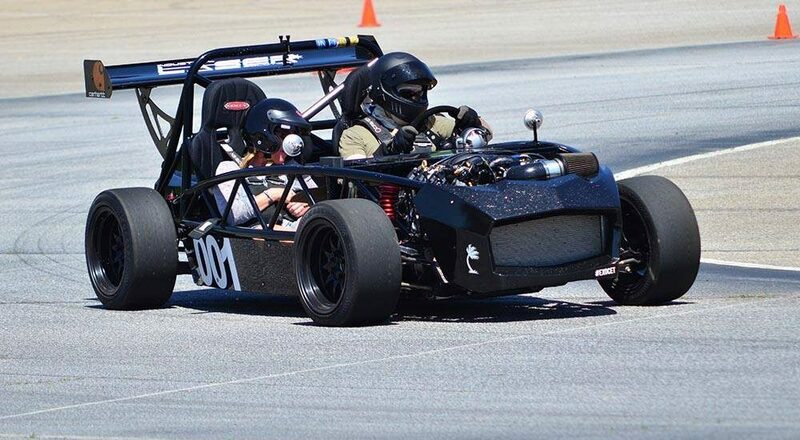 Join us for the Grassroots Motorsports Skidpad Challenge Presented by Lucas Oil at the Classic Motorsports Mitty Presented by Hagerty in April! 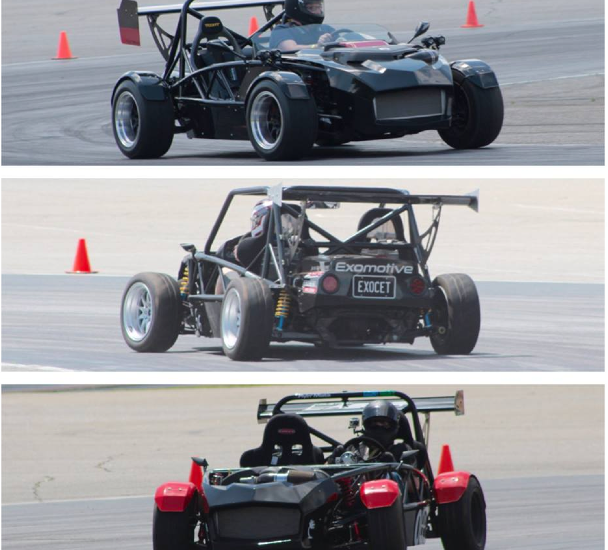 Check out the winning Exocets in action at the Grassroots Motorsports Magazine Ultimate Skidpad Challenge held at the 2016 Classic Motorsports Mitty! The Mitty is back, and Ford will be sporting the spotlight this year. The event will host vendors, car corrals, and of course the spirited historic racing series. The Exocets will be out in full force on the skidpad to see just how much more g-force we can squeeze out of the already crazy numbers. 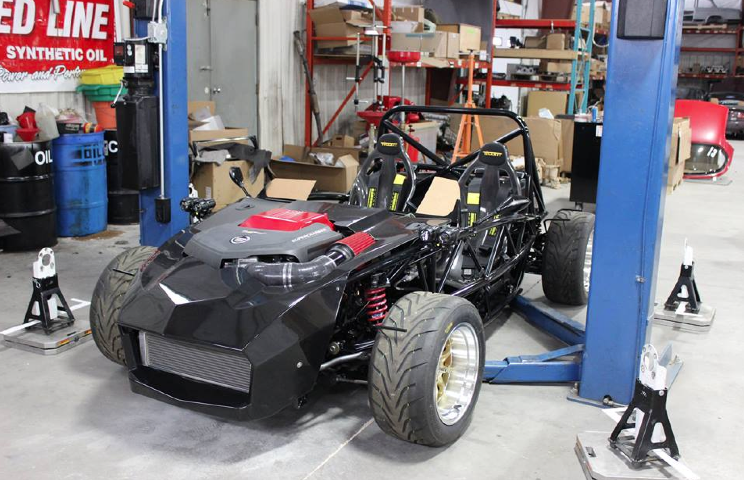 Join Exomotive for this exciting event, and talk shop with us! “Ford has had a long and storied history in motorsports, and many of these classic race cars will be on display and on track at the Mitty. It’s time for the Mitty again! 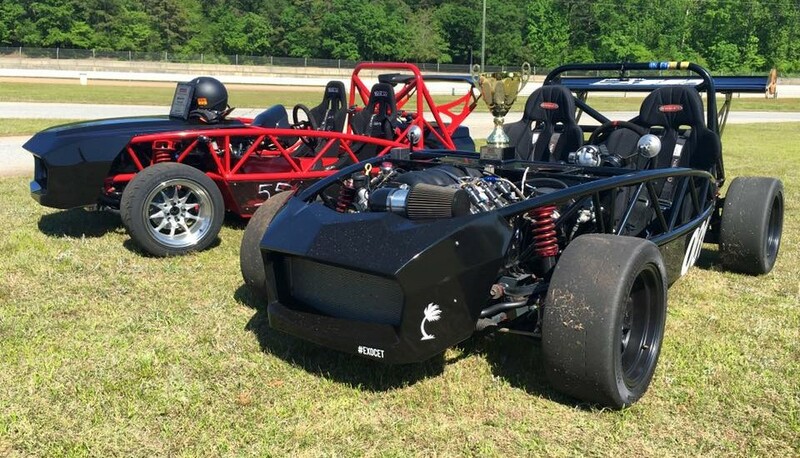 Join us next week with Flyin’ Miata and Paco Motorsports at The Mitty, hosted by Grassroots Motorsports Magazine at Road Atlanta. We hope to see you out there! 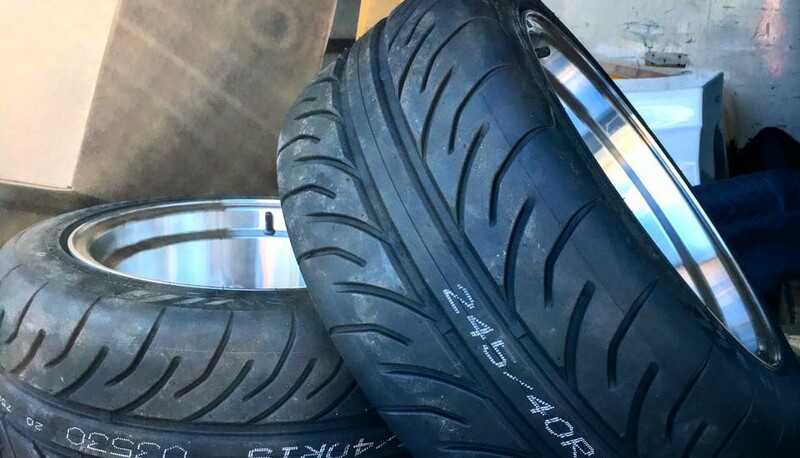 New 245/40-15 Maxxis Victra VR-1 tires mounted for our Ultimate Skidpad Challenge Exocet! We pulled 1.349g on 205/50-15 BFG Rivals last year. Keep an eye out for what we pull this year! 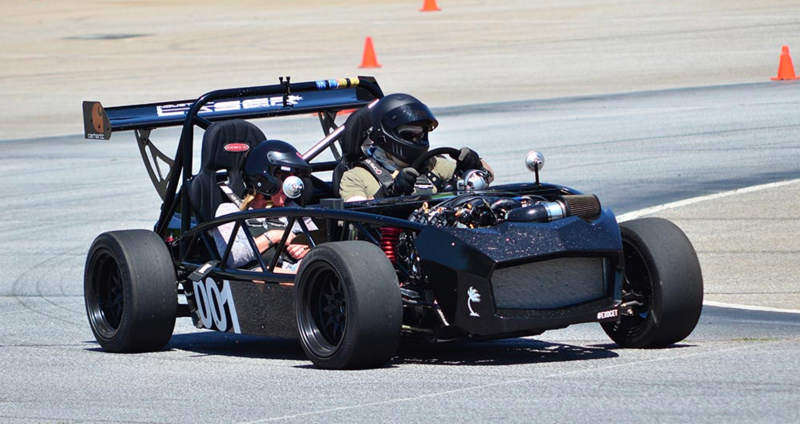 Be sure to grab a copy of the August issue of Grassroots Motorsports Magazine to read about the class-winning Exocets in the Traqmate GPS Data Acquisition Ultimate Skidpad Challenge at The Mitty. Not a subscriber? Grab a free copy here. 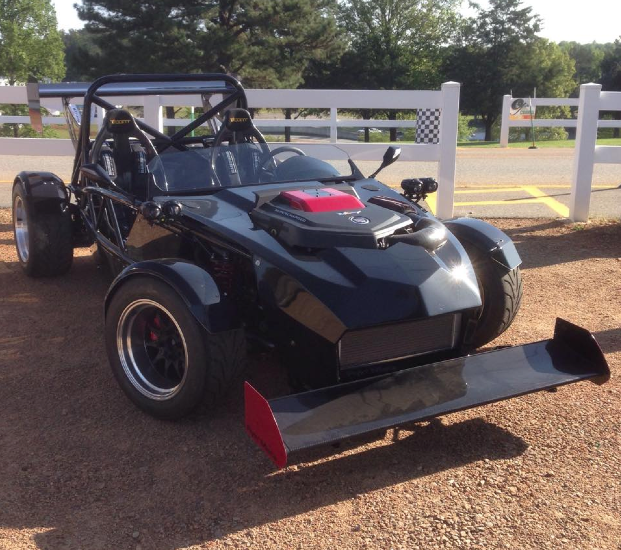 More pictures of this monster on the track and skidpad to come soon! A gorgeous day to be out! Another beautiful day at The Mitty! 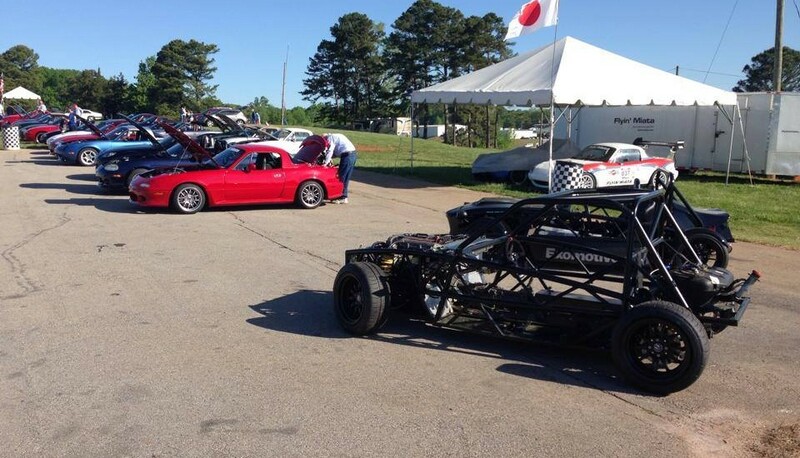 Come to Road Atlanta for The Mitty this weekend! 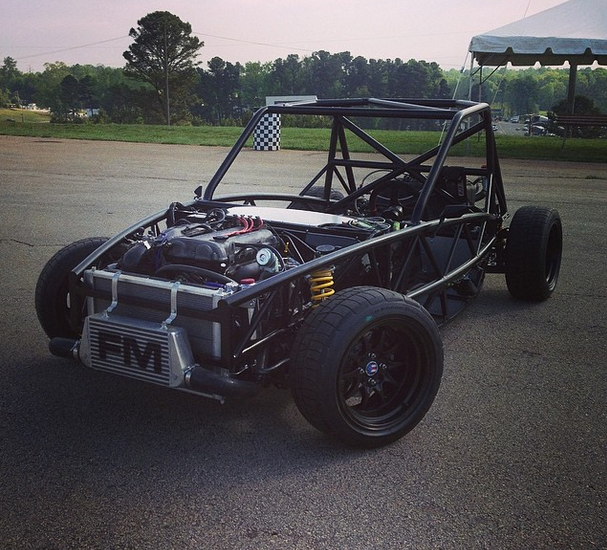 We’re in Flyin’ Miata’s booth with a Exocet Sport and our new FMII-powered Exocet Race car.